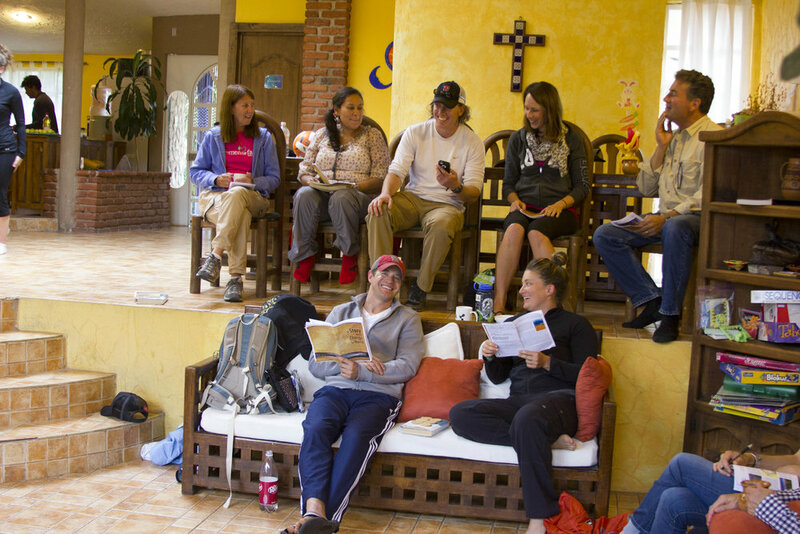 With many years of experience at the front-lines of urban ministry, cross-cultural engagement and combating poverty and corruption, our leaders have gained valuable insights on the intersection of theology, missions, church growth, emotionally healthy spirituality, social change, economic development, engaging the powers, strategic leadership and city transformation. Request one of our dynamic speakers to speak at a conference, public event or lead a workshop or retreat in your community or church. You can be the one to spark great change by having the Urban Mosaic message shared in your area! Contact info@urbanmosaic.net for information to reserve a speaker today. 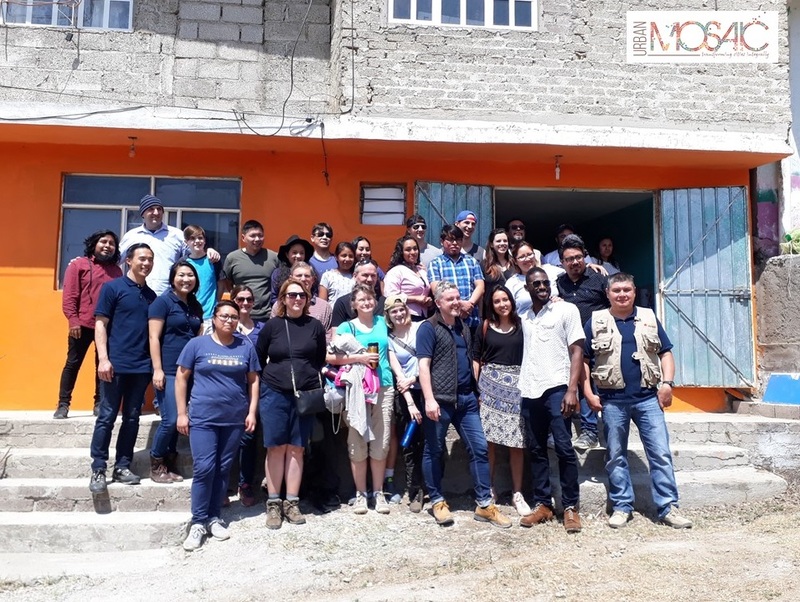 “Looking at the problems that faced the people and children in Mexico City I felt quite desperate, but after Jean-Luc’s sermon, I felt hopeful, encouraged! His passion and commitment to Urban Mosaic is inspiring and stirred something in me to want to do more, be more, and to serve more.” - K.B. Lic. Oscar Ruben García Reyes, born and raised in Mexico City, is Urban Mosaic's Deputy Director. For the past 19 years, Oscar has worked as social worker and project manager with different non-governmental organizations. He was involved in the anti-trafficking and child prostitution prevention program of Fundación Casa Alianza and was the Community Development Operations Manager of AMEXTRA in east Mexico City, impacting 3,000 urban poor families and mobilizing 12 local churches to serve their neihgborhoods. Oscar holds a Bachelor's degree in Anthropology from the Mexico-City based Escuela Nacional de Antropología, with a specialization in 'anthropology of poverty'. He is currently pursuing a Masters in Social Responsability and has participated in additional academic course work in the areas of community development and citizenship. Whether your gifts are in language translation, field-work or administration, there may be an opportunity for you to serve with Urban Mosaic! Contact info@mosaicourbano.net for more information about possible internships, short-term assignments and full and part time positions in Mexico.